Committed to serving great food in two locations, at our Market in Kent since 2010 and at our Café in Sharon since 2016. 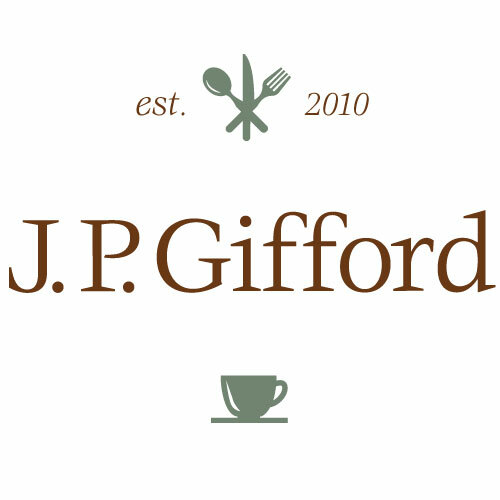 The guys behind J.P. Gifford. 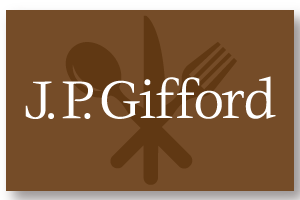 With a combination of twenty-five years of culinary experience James has deep respect for customer service and the hospitality business. He is a Culinary Institute of America graduate and also holds a Hotel, Restaurant & Institutions Management degree. Kent resident Michael Moriarty has over 16 years of culinary, service and retail experience having worked at local upscale restaurants and catering venues. AVAILABLE ONLINE OR IN THE STORES.